Brazilian culture has been influenced greatly by the Portuguese, Indians, Africans, Europeans and settlers from the Middle East and Asia. One of their main contributions can be seen in the beautiful and rich arts & craft markets spread throughout the country. Historically, handicrafts have received little recognition as an art form in Brazil. However, in the last few decades it has been gaining popularity for celebrating local culture and restoring traditions. Naturally creative, the Brazilian people value the importance of cultivating a family tradition and art form that has been handed down from generation to generation. The role of artisans is gaining more significance in the Brazilian economy. the industry is giving many low-in-come women an opportunity to become entrepreneurs and improve their family economic conditions. It is interesting to notice that arts and crafts can be found throughout the country and they differ from region to region. In northeastern Brazil, many woodcarving and sculpting techniques were inherited from the African slaves. The Portuguese Jesuits also passed on skills in the carving and painting of religious figures in wood. Originally they encouraged their indigenous converts in the techniques, but today others practice the art. Woodcarving is widespread in Pernambuco and Bahia in the northeast. The technique is also found in Rio de Janeiro and São Paulo. 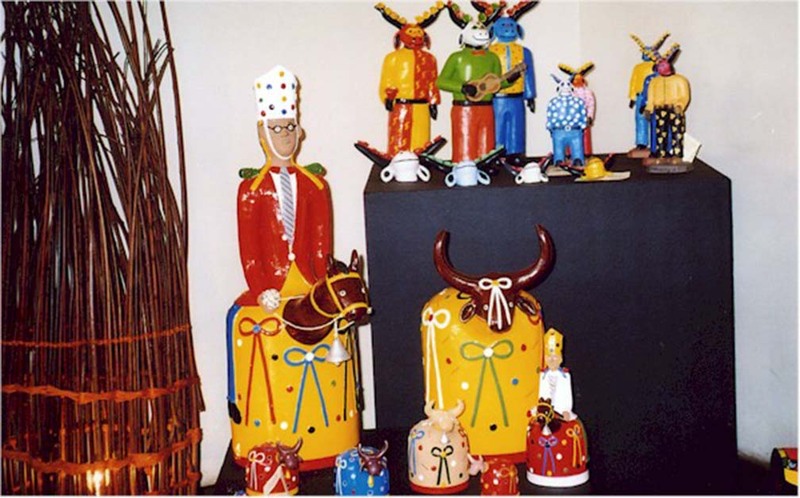 In northeastern Brazil, religious figures are also made in clay. They will be found in Tracunhaém, near Recife. Another place where ceramics are even more famous is Alto da Moura, near Caruaru. Both cities are in Pernambuco state. The ceramic pots are also made in the Amazon region and they come in various styles. Ceará, in the north, is famous for its lace-making, and beautiful pieces are sold all over Brazil. 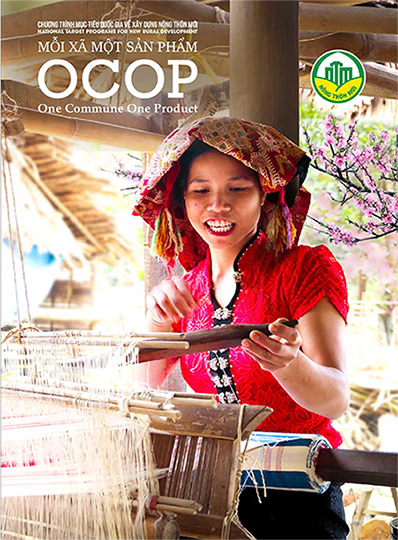 In other parts of the north, hammocks and other woven items can be found. The hammock is, of course, a typical household item. In southern areas where European immigration was heaviest, many traditional costumes can be seen. Leatherwork, although not confined to the south, can be found in any region where cattle are raised. The most popular instruments are those connected with African music, especially the hand and friction drums like the zabumba, cuica and reco reco, and the berimbau (used for capoeira). Here again, the best place to look is in the northeast where the African heritage is strongest. Another northeastern craft is pictures made in bottles with coloured sands. Lençóis, Bahia, and Natal, Rio Grande do Norte, are good places to buy them. In Amazônia, a huge variety of raw materials are available for making baskets, nets, hammocks, slings for carrying babies, masks and body adornments. In the northeast, too, baskets come in all shapes and sizes, especially in Bahia, Pernambuco and Paraíba.